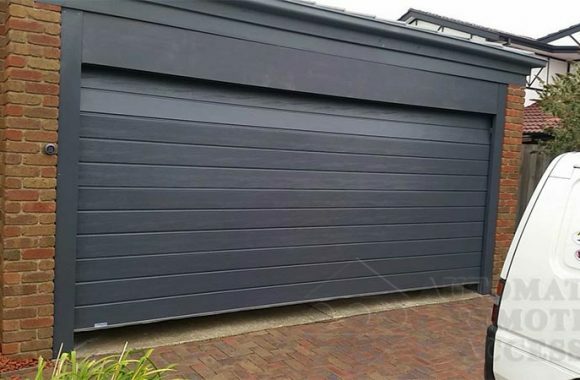 BOOK NOW TO AUTOMATE YOUR GARAGE DOOR! We are setting the standard for the industry with 99% satisfaction rate!! 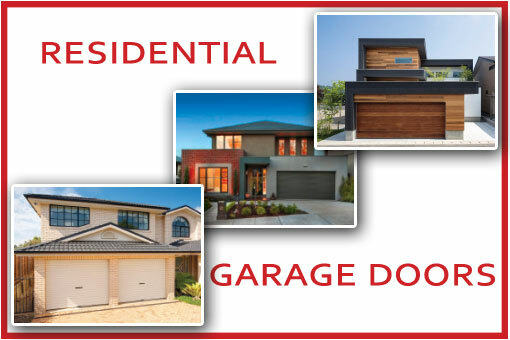 Looking for a custom garage door? If you have a question we have the answer! 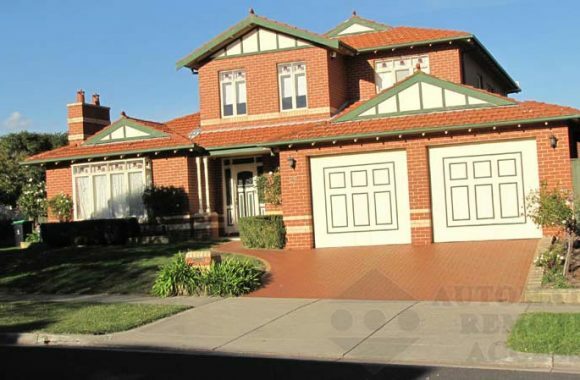 Araccess is one of the largest suppliers of automatic garage doors in Melbourne and the first company of its type to introduce an exclusive 7 year warranty on its garage door openers. This is a testament to the belief we have in our products, and our commitment to delivering the highest standards in gate and garage doors automation systems and electric garage door openers to our valued clients. 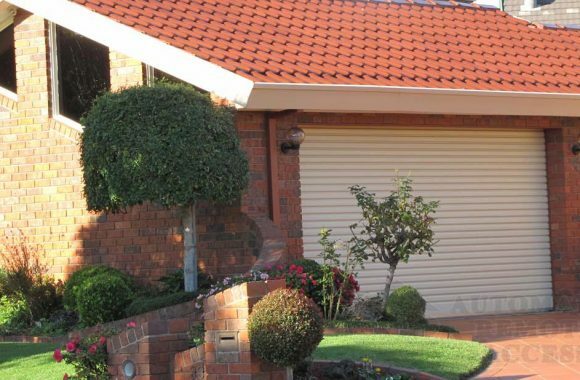 Our product range includes roller, panel and tilt garage door openers, gate openers, remotes and accessories and a selection of stylish residential door designs in a wide array of colours. Our roller and sectional overhead doors can be custom-designed to suit your home using our interactive online door designer. All our garage doors come with a 3 year manufacturer’s warranty, as well as a 1 year installation warranty, to help give you peace of mind. At Automatic Remote Access, we go the extra mile to ensure your satisfaction. We always strive to improve our products while keeping our prices competitive. 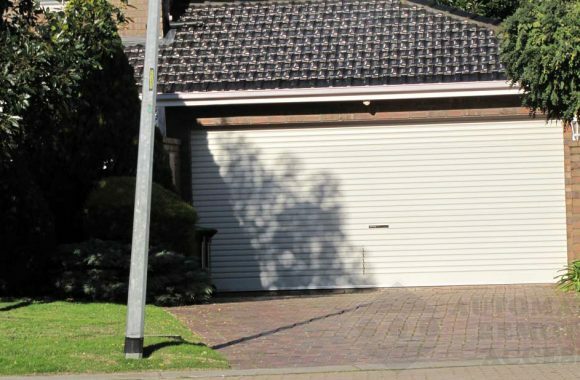 We perform continual testing across the range, to ensure they stand the test of time and reliability prior to delivery and installation of your automatic garage door. Find out why we are the company with an amazing 99.99% satisfaction rate!! Have your garage door remote controlled TODAY, Give us a call on 1800 272 227 for more information or to arrange a quote today! 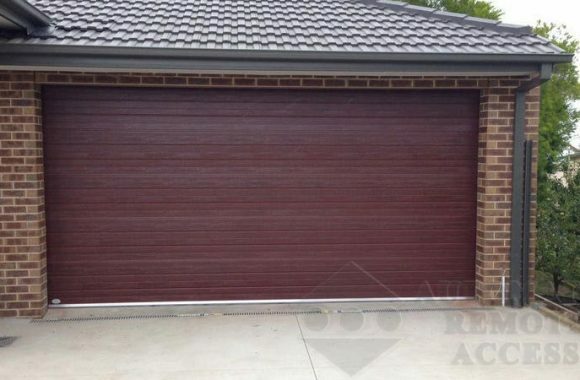 Our residential garage doors offer security and convenience in a wide range of colours and styles within any budget. 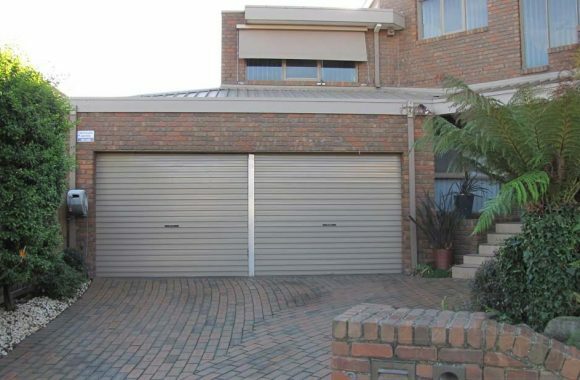 We supply and install the premium quality automatic garage door openers for your residential property. 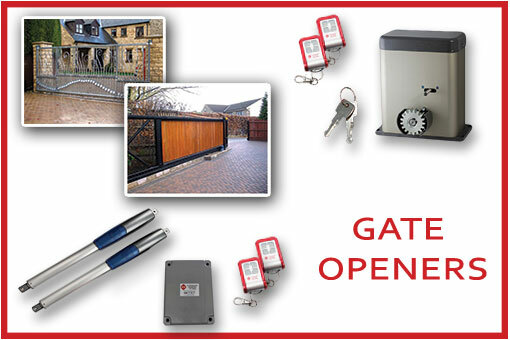 Our automatic gate openers are the most effective gate operators which provide safety and convenience for your home. 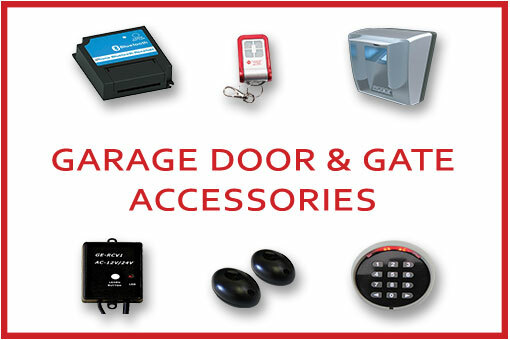 We offer accessories for gates and garage doors such as remote controls, fingerprint readers and many other smart gadgets. 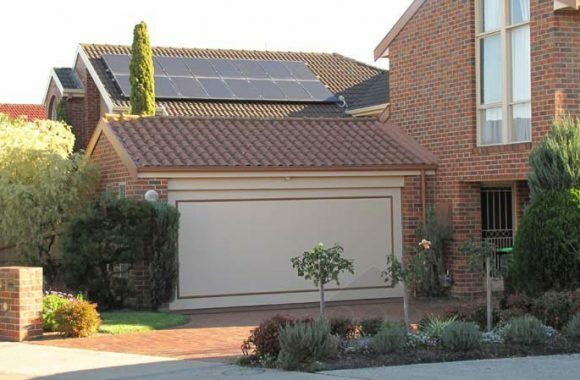 Automatic Remote Access is a leading supplier of garage doors, garage door openers and gate openers in Melbourne. We are a proud Australian company and thanks to our onshore quality control facilities, we have the ability to develop and test new products onsite. Quality is integral to our products, including the ability to deliver products on time and on budget. 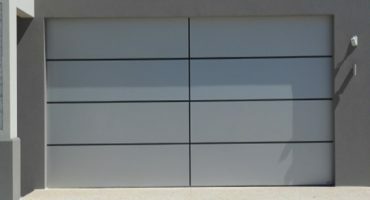 Why Choose Custom Garage Doors for your house? 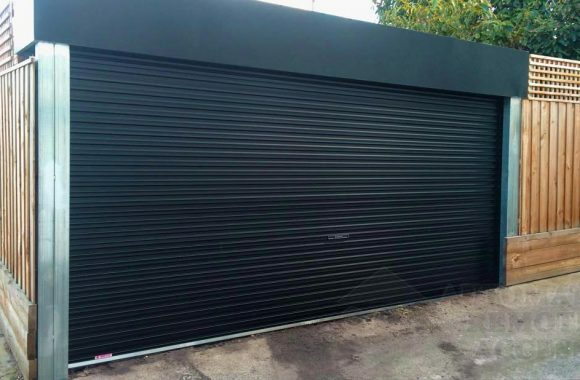 Our company-trained and uniformed team of professional garage door installers will supply, install, maintain and service your roller door, sectional door and tilt door. 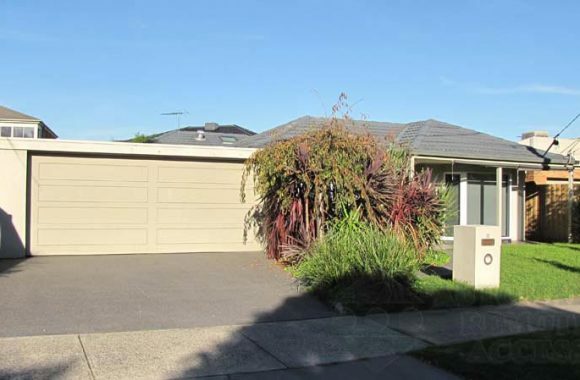 Our team of professionals not only install garage doors, garage door openers and gate openers in Melbourne. 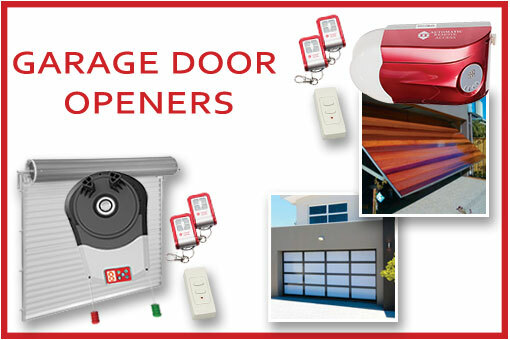 We also service garage doors and openers. 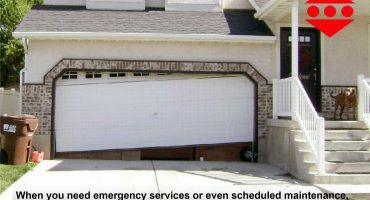 If any component of your garage door breaks, our technicians can solve the problem. 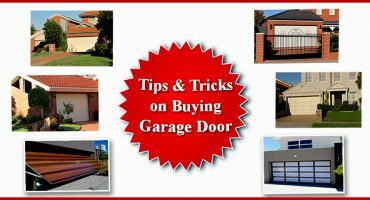 There are some garage door repairs that can be completed on the spot.